The first conference of its kind hosted by the Union of Students in Ireland (USI) saw discussions on the difficulties of being an Irish postgraduate student. 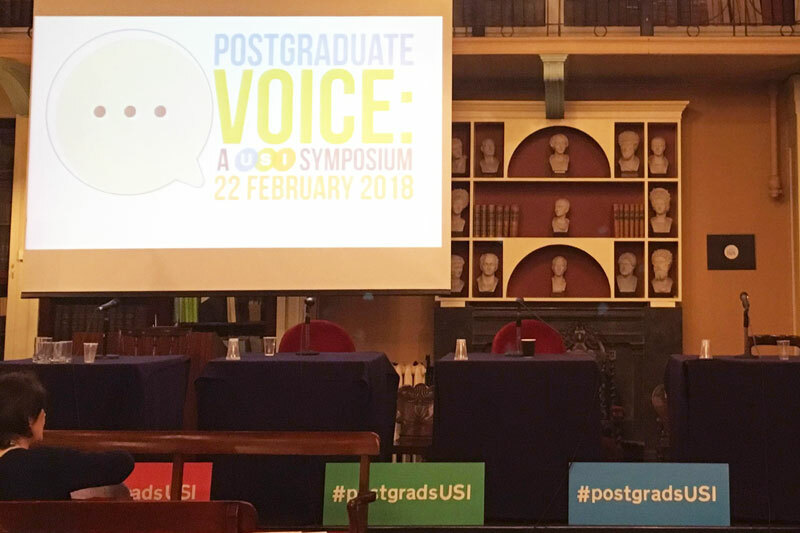 The Union of Students in Ireland (USI) held its inaugural postgraduate conference yesterday, focusing on solving current issues plaguing students who decide to undertake a master’s degree or PhD. In a climate where postgraduates are facing hikes in their fees, financial and mental health issues were high on the agenda. 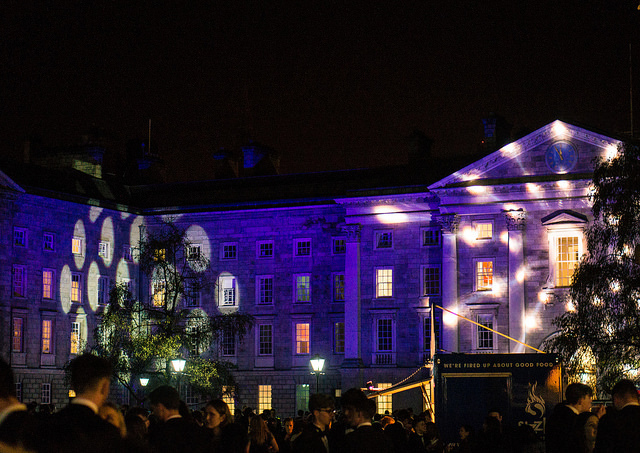 Hosted at the Royal Irish Academy, the room was filled with postgraduate students, students’ union officers and staff members who contributed to both panel discussions and breakout workshops. Speaking to The University Times, USI’s Vice-President for Academic Affairs and the driving force behind the conference, Oisin Hassan, explained that he wanted to organise the conference because the difficulties encountered by postgraduates “isn’t a conversation that is being had at national level and is difficult to have at a local level”. 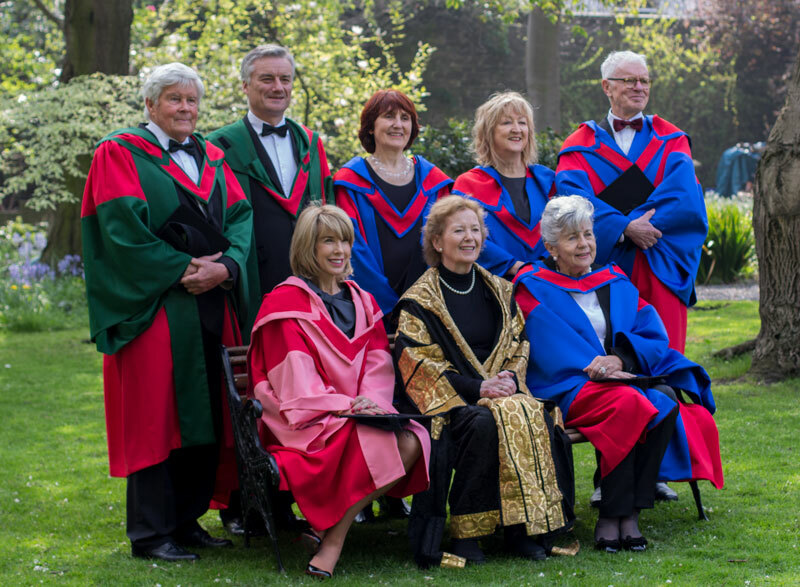 Admitting that postgraduate students are a somewhat untapped area for USI, he said that the aim for the day was to “be honest and to learn” about what struggles students faced. “If we are failing, we need to have that knowledge from other people who know about these things”, he told those gathered. 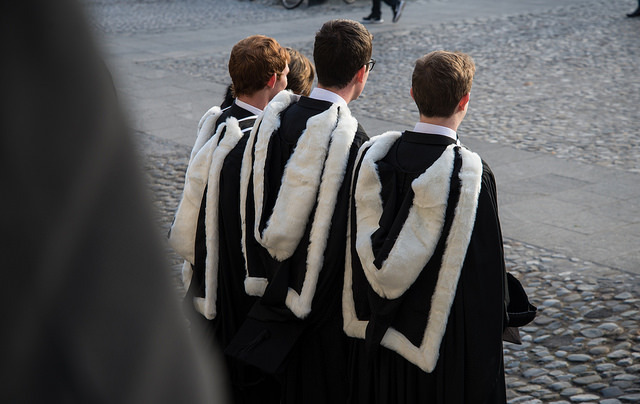 Despite a range of services being offered to undergraduate students, throughout the day speakers noted that often they are not available to postgraduates or they are simply not aware of them. 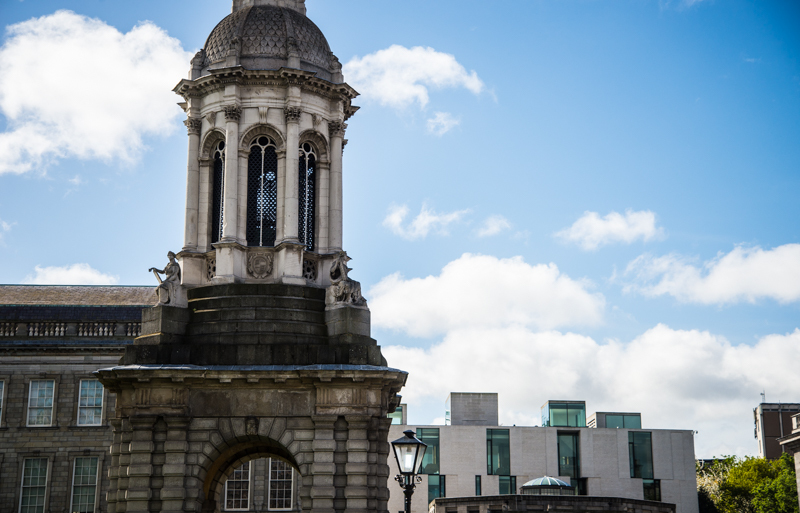 During a panel discussion on postgraduate welfare and mental health, Trinity’s Postgraduate Support Officer Martin McAndrew commended the services that are in place for undergraduate students. “I don’t think we need to reinvent the wheel”, he explained, “we need to just add another spoke for postgraduates”. 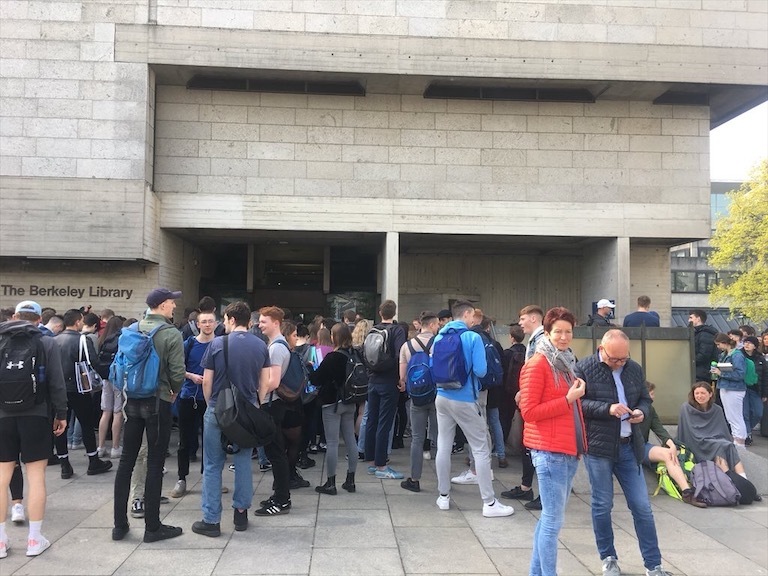 Representatives from students’ unions across the country admitted that they were unsure about how to help postgraduate students. With many working as teaching assistants to undergraduate students, it is difficult to bring them under the umbrella of normal union events. It was regularly pointed out that postgraduates may not want to teach a class and then later socialise with them. 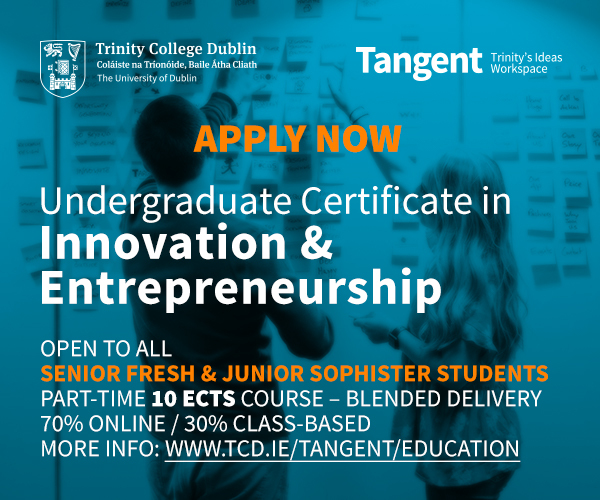 According to Sarah Hughes, the research representative for Trinity’s Graduate Students’ Union (GSU), it is important to “make the postgraduates feel like they are contributing to something”. She explained that this could be as simple as organising regular coffee mornings to encouraging people to bring their children to meetings if they can’t find suitable childcare. Hassan was keen to take the issues discussed at the event and bring them to USI’s national conference in April to “nail down more policy”. 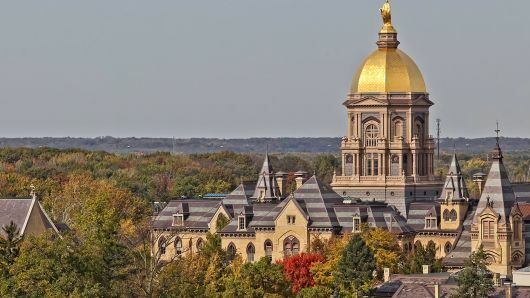 He explained that the day had “broadened the whole picture” for him and the other officers, with a lot more communication needed between unions and colleges needed. “The nature of the event today, it is a kickstarter. If there are a number of events throughout the year they will change but this won’t be the last one. I have said that from the start”, he explained.